Over the years, Mamec has got to be involved in solving the most diversified challenges of their customers within the mixing as well as with pumping. Mostly, we have found solutions to problems together. 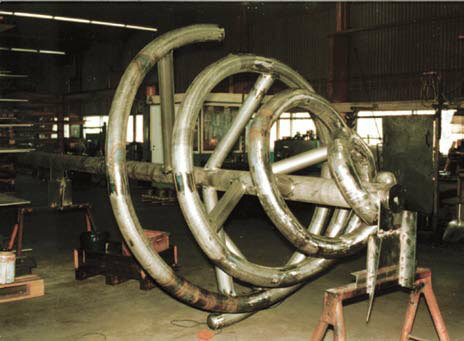 Over the years we have been manufacturing in addition to our product range, bottom mixers, scrapers, large dredging pumps and spiral mixers of various sizes as well as combinations of these. 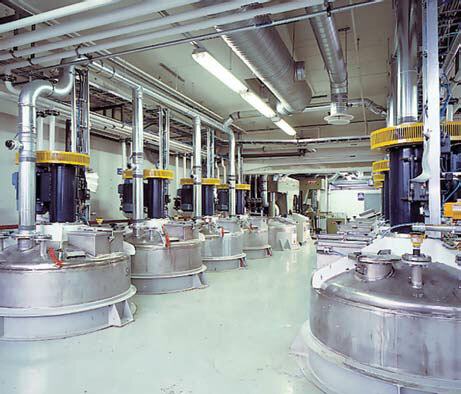 A long experience in manufacturing mixers and pumps combined with innovative thinking produces high quality and working solutions to our customers’ most challenging mixing and pumping problems.